#DXCLUSIVE: The pioneer of the rap refers to the situation "unfortunate." 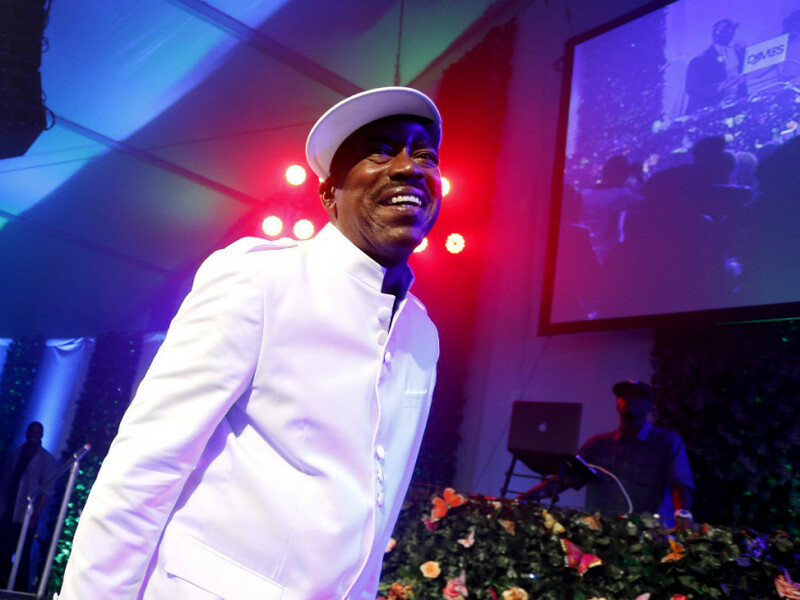 Kurtis Blow was not exactly feeling the love when he discovered Virginia's Attorney General Mark Herring had once stood face painted black at a college party to "honor" the rap pioneer. On Thursday (February 7), the Coup he sat down with TMZ and talked about their feelings for the insensitive costume. "It is a time of learning today and we should all learn from this. I think if you can, forgive him. Must be some kind of reprisal, or simply a commitment to help the african-american, since he has been in this situation right now." In a statement to HipHopDX, Blow expressed his disappointment in the entire situation.